Use this tape as an insulating and surface protection tape for high-temperature applications. It can also be used as a mask in soldering applications and as a coil winding tape in electrical components that will see high temperature service. This tape has exceptional high temperature resistance and has great puncture and tear resistance when used in elevated heat conditions. You will find this tape to be conformable and leaves behind no residue upon removal. It is also available on liner. 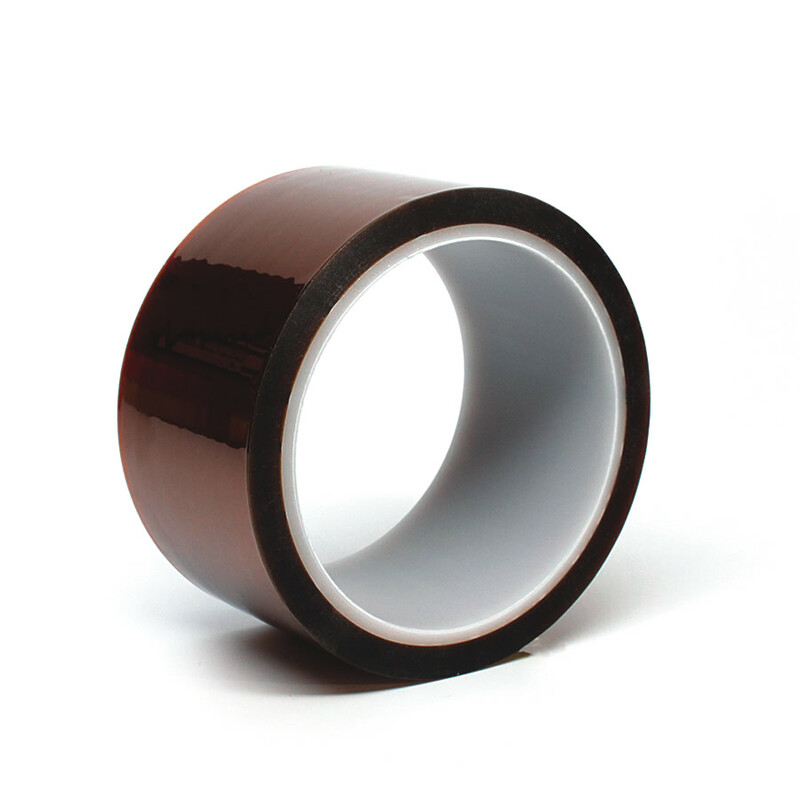 Use this tape for powder coat masking when process temperatures are >450°F and you need conformability.